come down to the cask and feather. 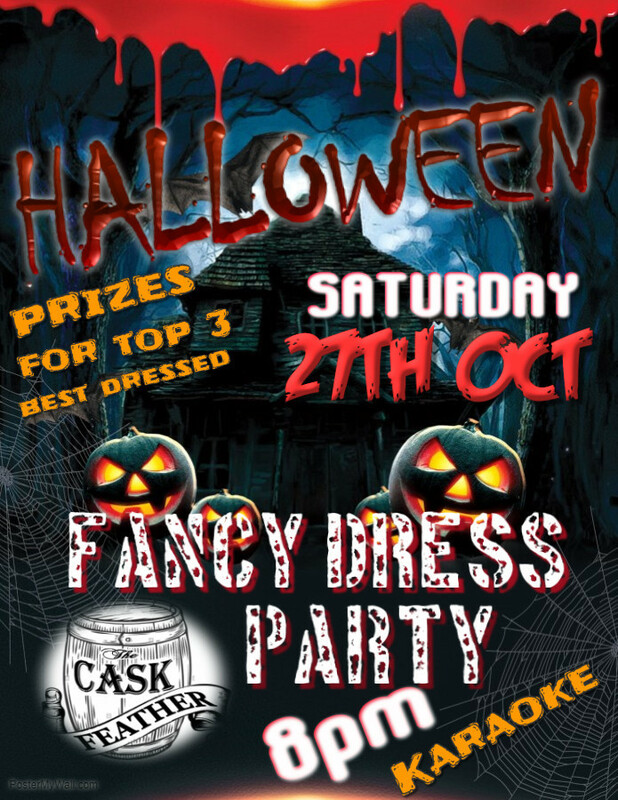 fancy dress, prizes for the top 3 best dressed. must be in before 10:30pm to enter.